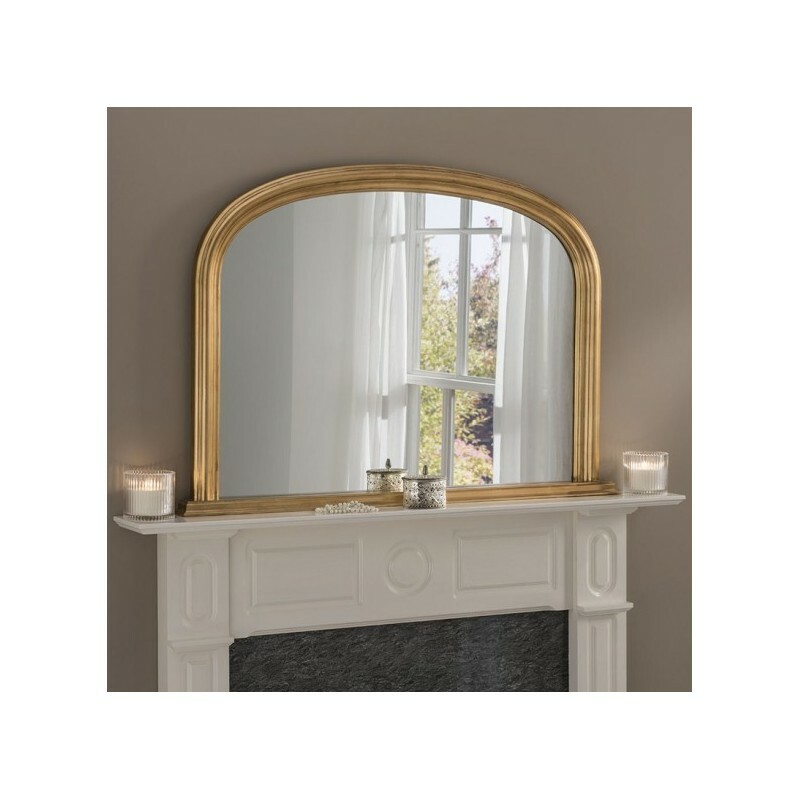 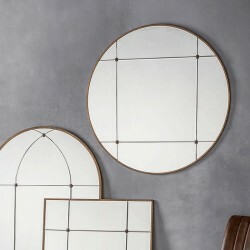 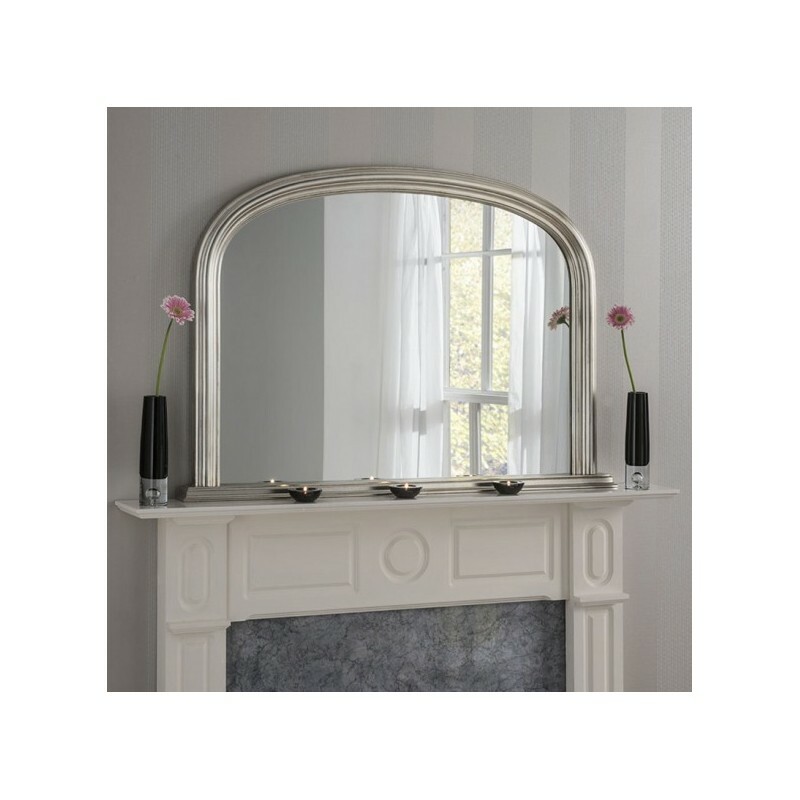 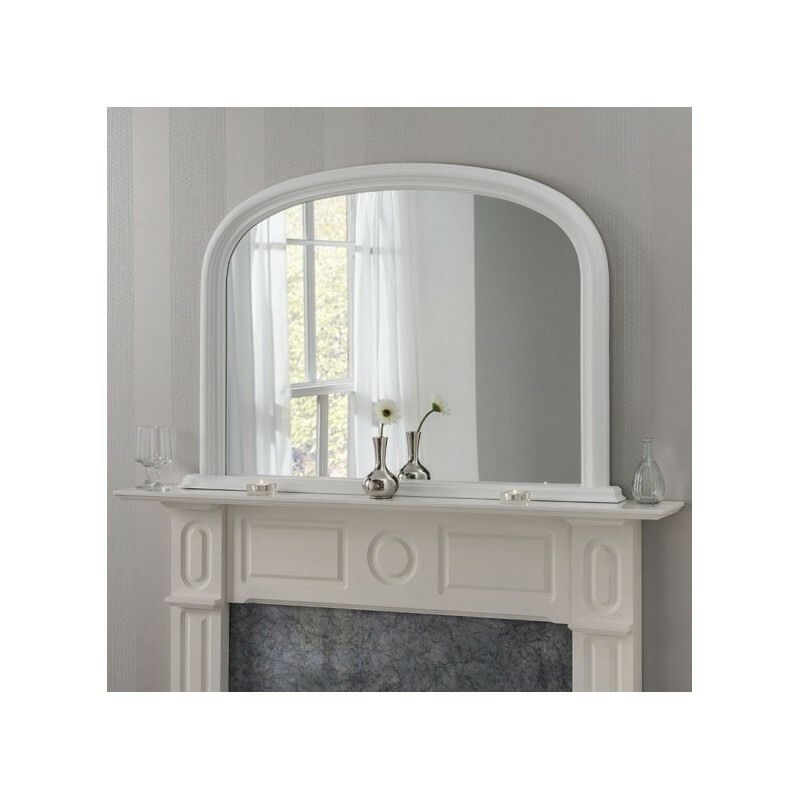 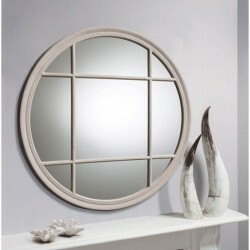 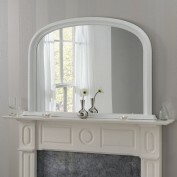 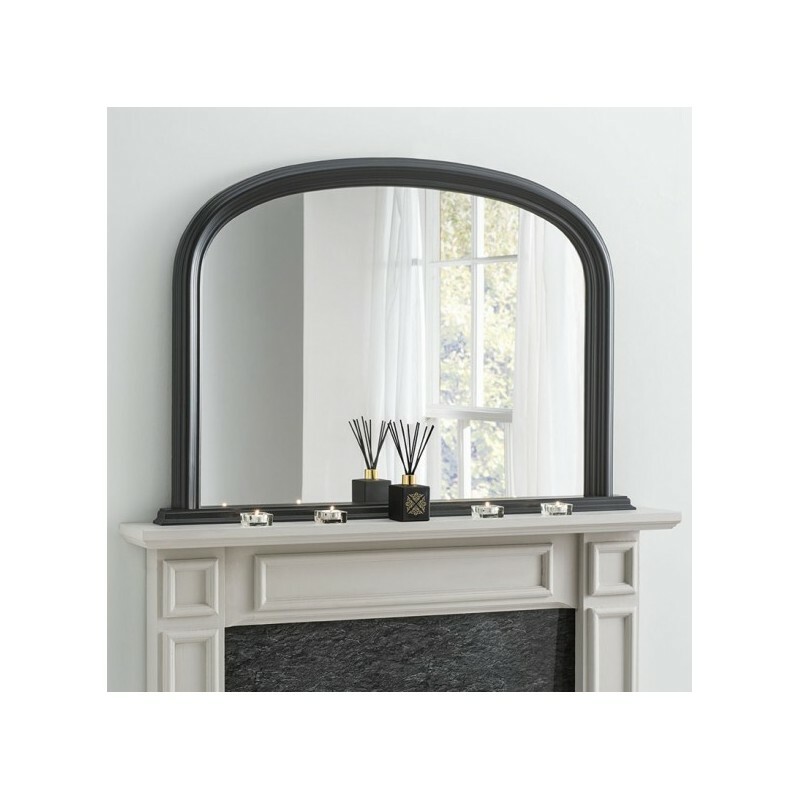 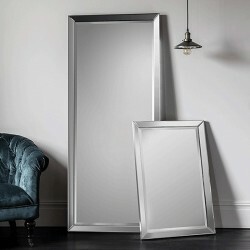 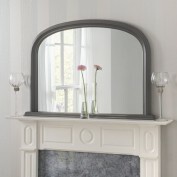 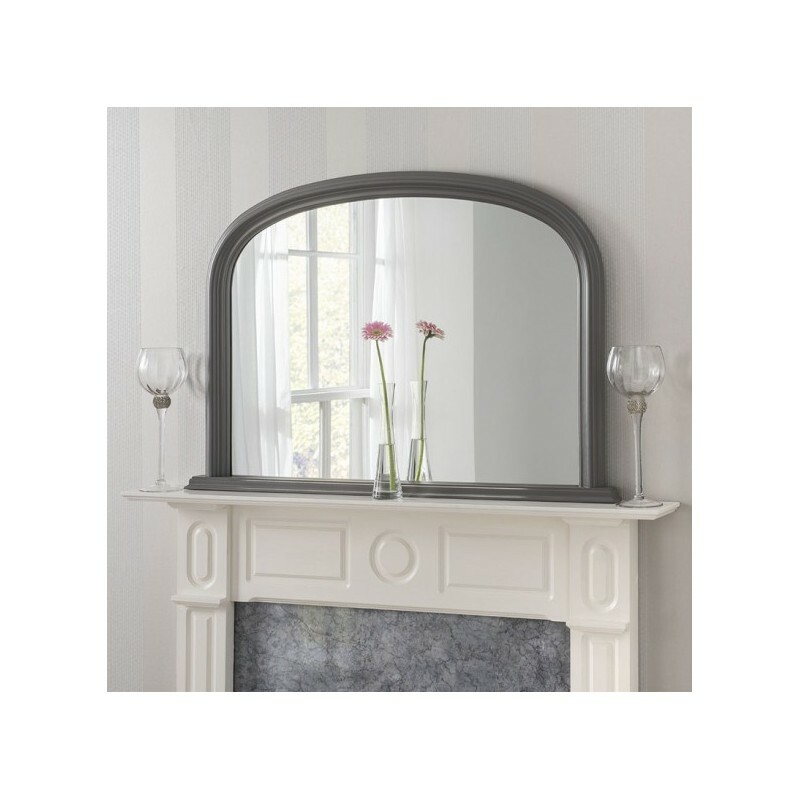 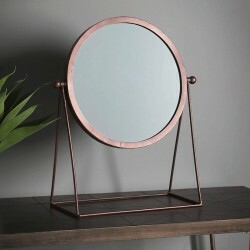 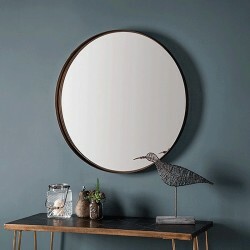 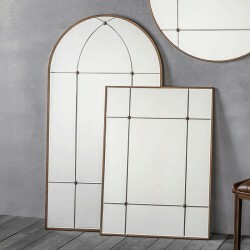 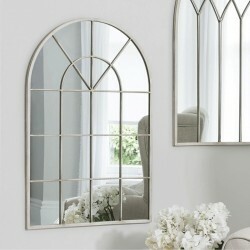 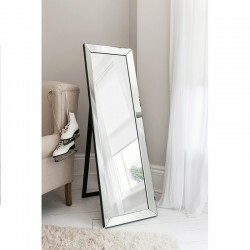 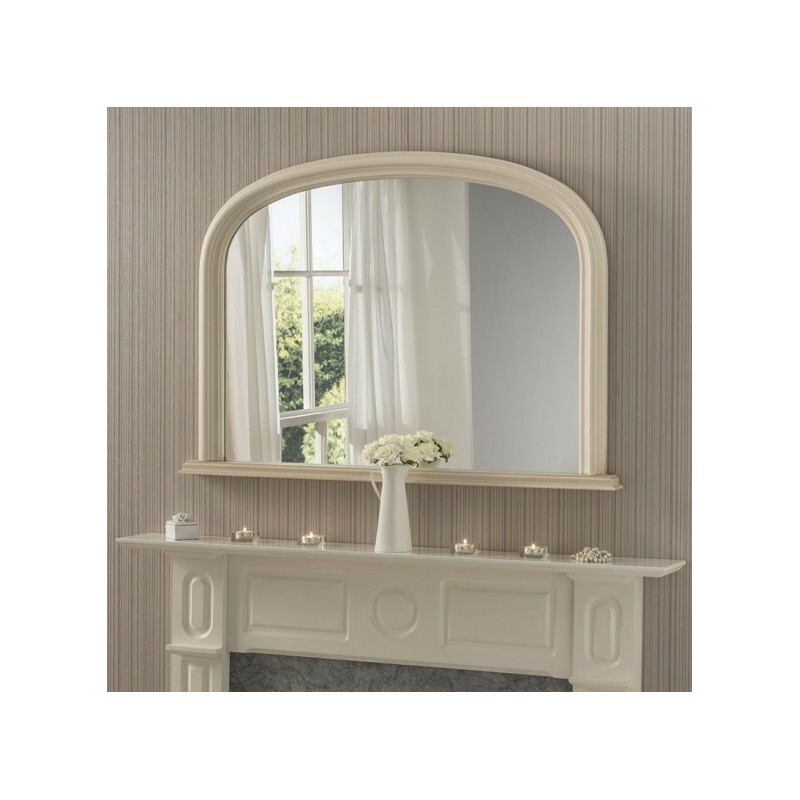 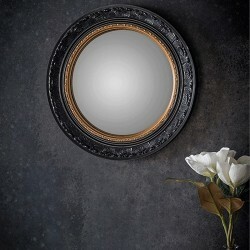 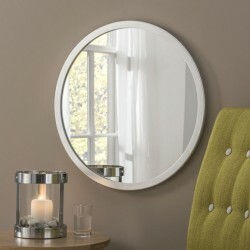 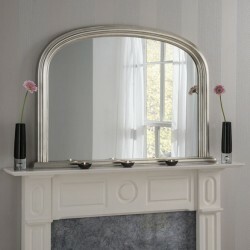 New to Alison’s Marketplace is the Oxford over-mantle mirror, a truly gorgeous statement piece measuring H77 x W112 x D4cm. 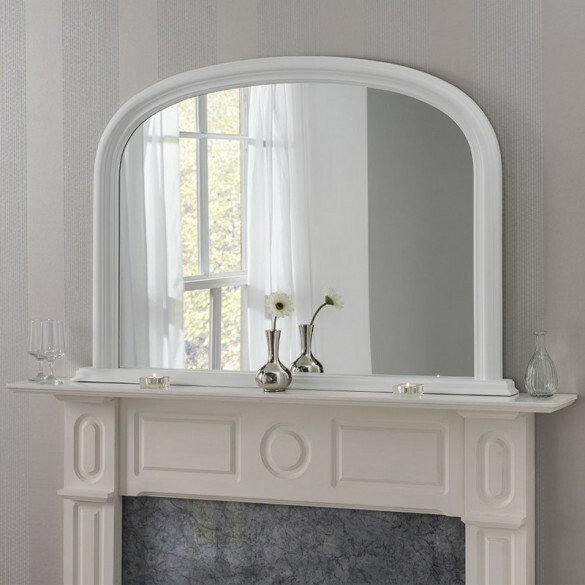 Handmade in London, the Oxford adds elegance to any room and boasts a refined, curved frame with clean lines. 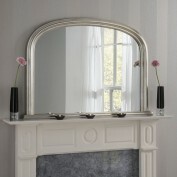 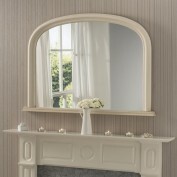 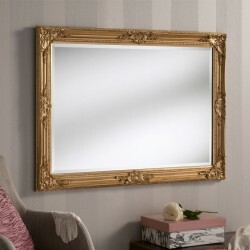 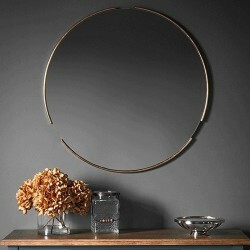 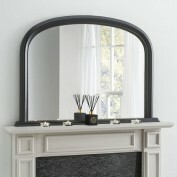 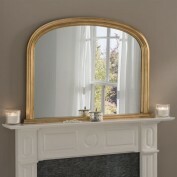 Priced at just £169, choose from dark grey, black, ivory, matt white, gold leaf or silver leaf.